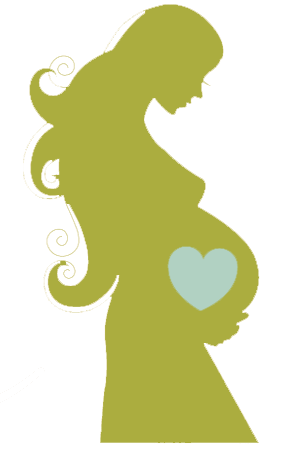 I am a doula! I’m passionate about birth and empowering mothers through their pregnancies, labors and deliveries. I am fully committed to supporting you on your choices for childbirth. Contact me for a free, no obligation consultation to talk to you about how I can support you during this amazing period of your life. Compassionate professional continuous physical, emotional and informational support to the mother and family before, during and just after birth. The placenta may be a powerful natural tool to wellness postpartum as it contains high levels of various vitamins, that may postpartum healing process. Feel that you have had an overall fantastic labor and birth experience. This is me holding my 1st grandchild after his birth – I was the doula!